The .44 Remington Magnum, is a large-bore cartridge originally designed for revolvers. After its introduction, it was quickly adopted for carbines and rifles. 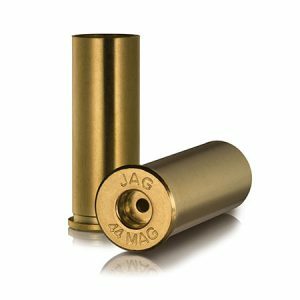 When loaded to its maximum and with heavy, deeply penetrating bullets, the .44 Magnum cartridge is suitable for short-range hunting of all North American game.